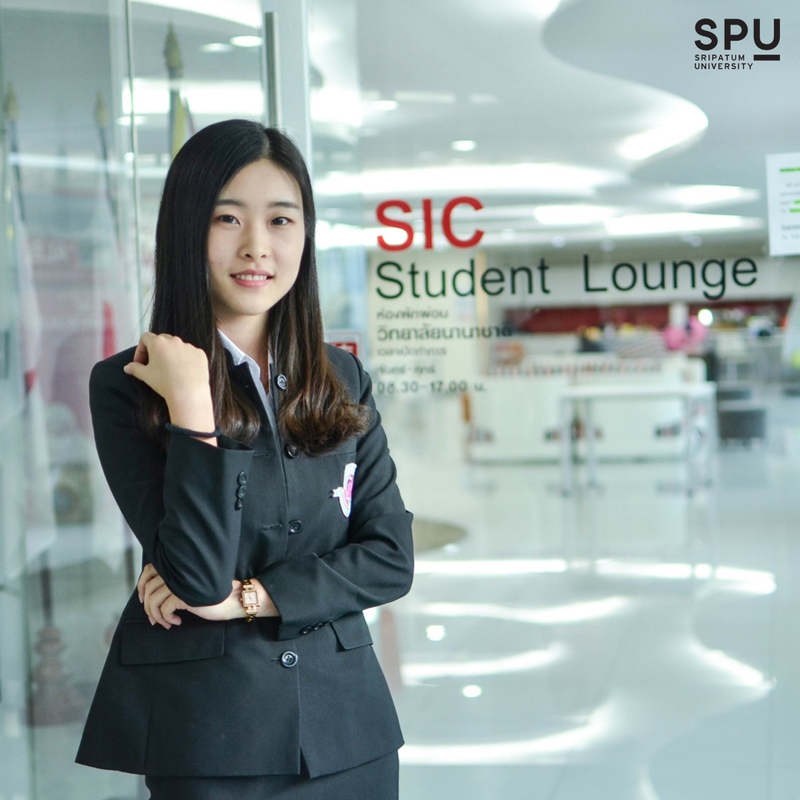 Why did you choose to study in SIC ? I studied in Yunnan province in China which is close to Thailand. Since I was still young, I wanted to experience another country with different culture. Then, I heard SPU from my teacher and I heard that the airline business major is one of the best in Thailand. So, I decided to study at SPU. How do you love SIC ? SPU is a big family but very warm welcome. 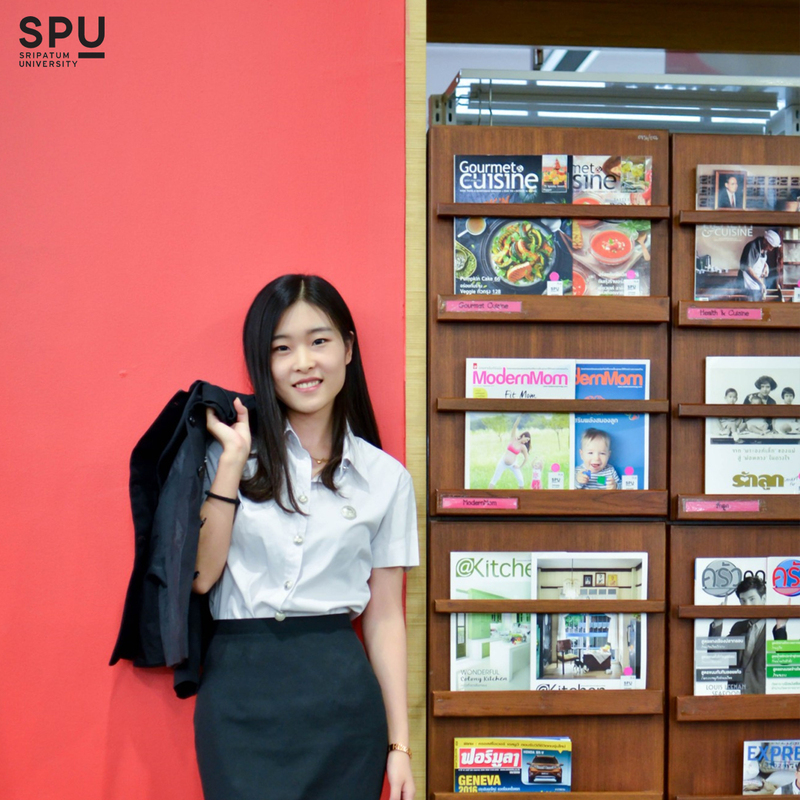 SPU has very good facilities and nice environment for studying. Also, all teachers and friend are friendly and helpful. If I have to describe SPU in one word, SPU is awesome.